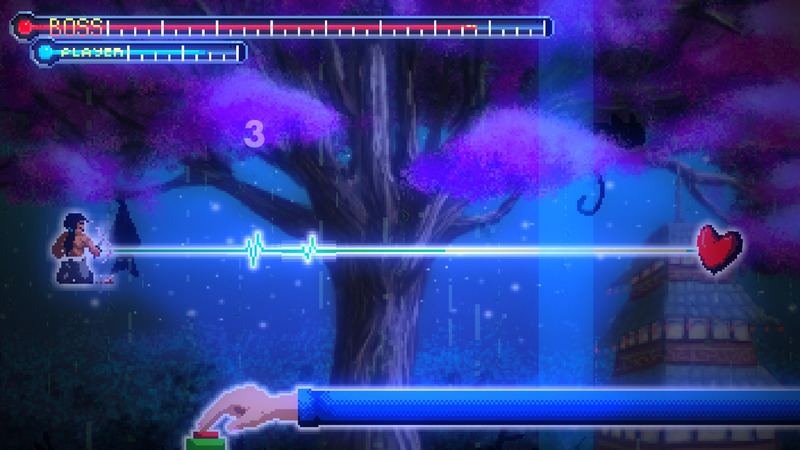 Rhythm Doctor is a one-button rhythm game that aims to invisibly teach complex music and rhythm theory. 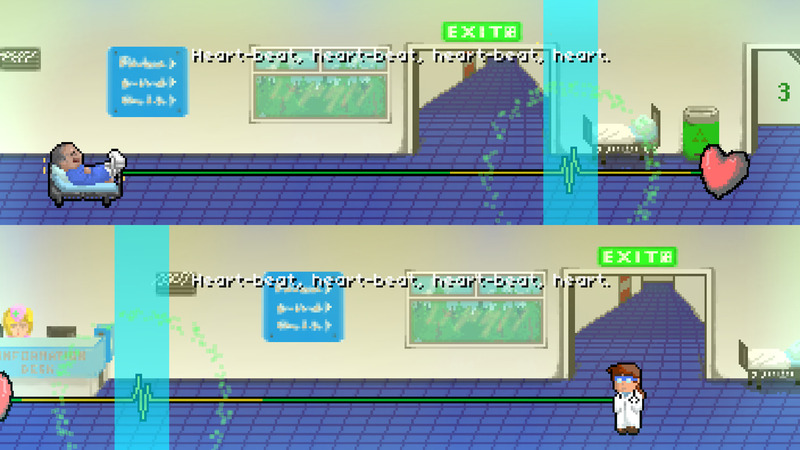 The core mechanic is simple: slam your spacebar on the 7th beat to save patients in a hospital. But every level has a twist on that concept: polyrhythms, offbeats, hemiolas, irregular time signatures.. if those don’t mean much to you, don’t worry - it’s designed to make you learn rhythm theory without even realising it! Two friends, Hafiz Azman and Winston Lee, learnt game development solely driven by one game idea, while studying Engineering and Actuarial Science at the University of Cambridge. 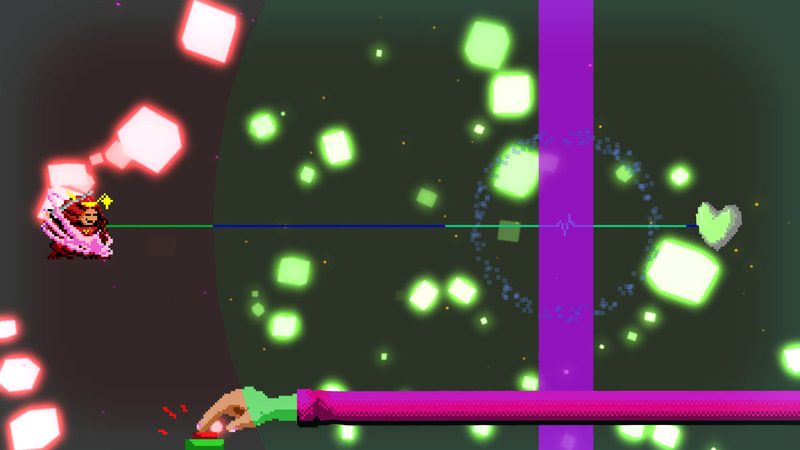 At the time the game designer had been finishing his Diploma in Music programme, and the idea was of a game that would be able to teach complex music theory concepts invisibly. 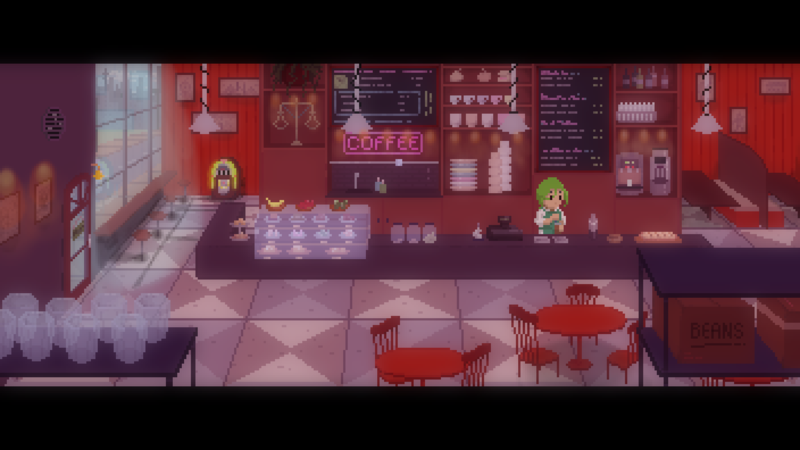 They released a demo and won an IGF nomination for the game back in 2014, while they were still in school. The response was overwhelming, with the online demo game being played more than 400,000 times. Now that they've graduated, they've expanded their team and are full-time on development to finish this game. Their game was Greenlit in March 2017 will be released in 2018. Every level introduces a different concept of rhythm theory in an accessible way. 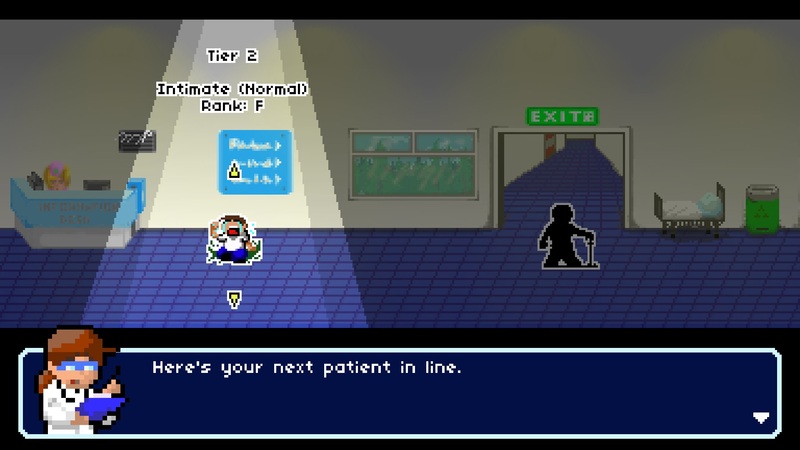 A large cast of doctors and patients feature in an epic overarching storyline. Robust level editor with more than 400 community-made levels to play and learn from. Use your own music, place notes snapped to the beat, and use 50+ different visual effects and backgrounds. 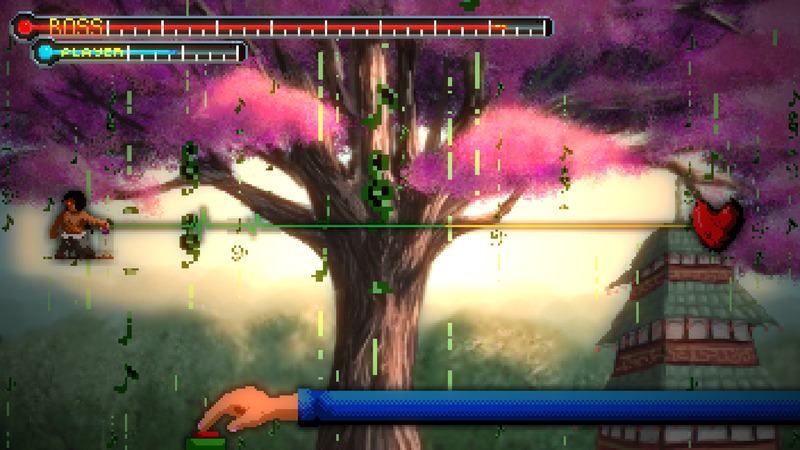 Blind mode, where the game can be played completely via audio cues only. Challenge levels and New Game+ modes for the brave. Full visual and audio calibration settings. A millisecond-precise rhythm engine, tested and tweaked over hundreds of hours. Interview we gave in 2014 regarding our IGF nomination. gamasutra.com. Some of the music, uploaded as we go along. soundcloud.com. Our online browser demo. fizzd.itch.io. Our Greenlight page (we were greenlit 28th March 2017) steamcommunity.com. More information on 7th Beat Games, our logo & relevant media are available here.